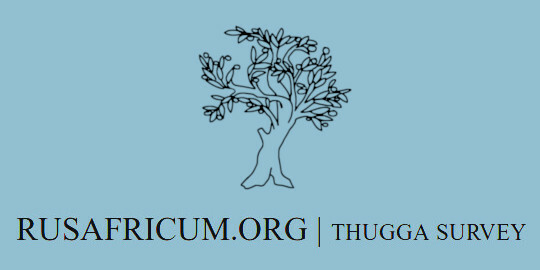 RusAfricum.org has been created to give open access to the data collected during the archaeological surveys carried on in Tunisia for many years by the University of Trento (Italy) and the Institut National du Patrimoine of Tunisia, under the joint direction of Mustapha Khanoussi, Samir Aounallah (from 2012) and Mariette de Vos Raaijmakers. The survey project has been carried out in the Medjerda valley (in the Tunisian High Tell), covering an area of about 660 sq. Km, including the 33th map of the "Atlas Archéologique de la Tunisie", which contains also the city of Thugga (Dougga). Fieldwork was carried on by an interdisciplinary Tunisian-Italian research group of 20 members, in different periods of time. The first was in the years between 1994 and 2000, the second in 2007-2008 and a third in the years 2012-2014. An area of about 69 sq. km, oriented east-west, was investigated more thoroughly, while the remaining surface was investigated extensively. 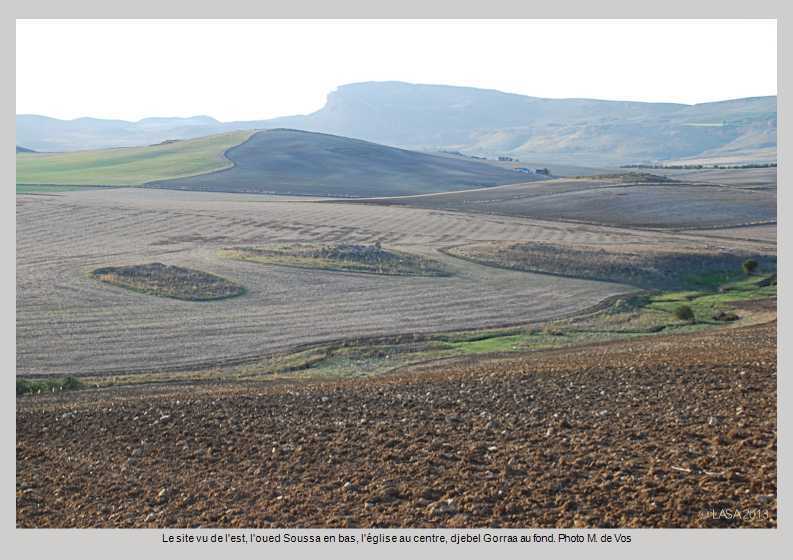 This survey proved that the area was intensely exploited during the Roman period and in late antiquity, as proved by the construction of a large number of farms equipped with oil and wine presses and grain mills. 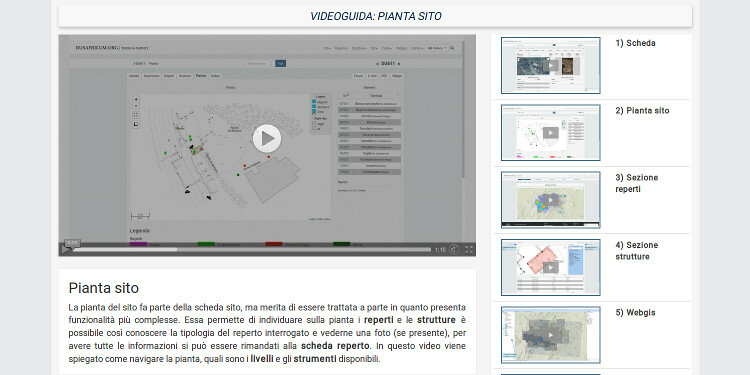 In the video-tutorial ssection of the site, ten videos illustrate the main features of the area. 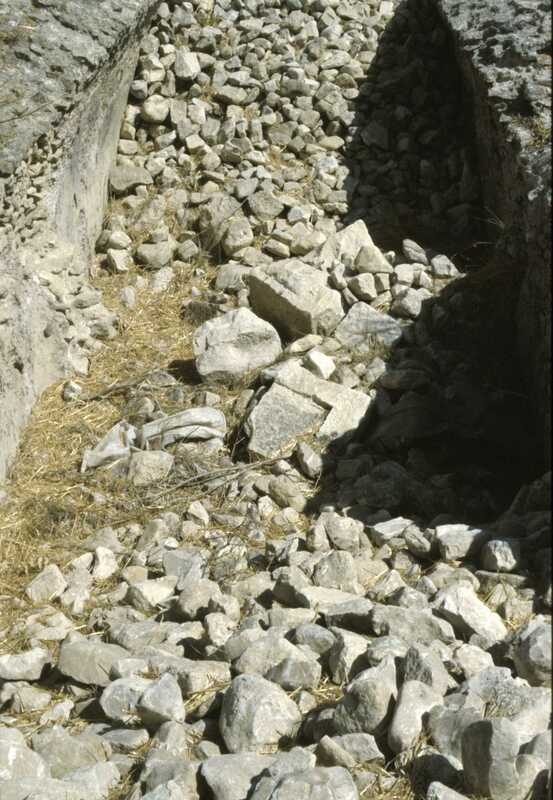 It is the main section, collecting information and catalogue entries (records) of all sites, structures and stone finds (such as oil presses) discovered during the survey. Each site's record has a summary describing its main features: class, type, dates, location etc. Other files contain the description, the plates listing finds and structures, a plan and a photo gallery. This section contains information about the class of the structures. Each class has a map, plates and a photo gallery. This section contains information about finds, structured as the previous one. Class and type are always compiled while the subtype is optional. Refer to the glossary section for a detailed list of classes, types and sub-types used in the classification process. This section is focused on spatial data. Sites, finds and structures can be explored within this webmapping application, or Webgis, using a variety of sources such as satellite pictures, topographic maps, the AAT ("Atlas archéologique de la Tunisie") or a dedicated map showing the main natural features of the territory together with the main ancient infrastructures, such as roads and aqueducts, and also the areas obliterated by contemporary urban areas. This application can perform basic GIS operations such as searching, measuring and layer styling. Informations contained in the two previous sections can be accessed by this application through links and popup windows. It is possible to browse easily the image catalogue using a gallery connected with a data base: it will be possible to search for photos related to a specific class, type or subtype, or to a specific site, find or structure. Basic search, it can be used to search for sites, finds and structures by typologies, toponyms, and site numbers, or to make queries within the description of each site. Advanced search used in sites, searching by type, toponyms, present structures, and chronology. Sites map, to view and search sites based on different features such as the main type, the structures contained therein, and the chronology. This website is available in three languages. Interface and database (multi-choice fields only) were translated from Italian into French and English. Translation is a complex task, so feel free to send us feedbacks about malfunctions and incorrect translations using the Contact us page. Editing French translation: Marijke Boeijen. Editing English translation: Marina De Franceschini. Inscriptions have been converted to Epidoc XML format (Learn more). This feature is still experimental. 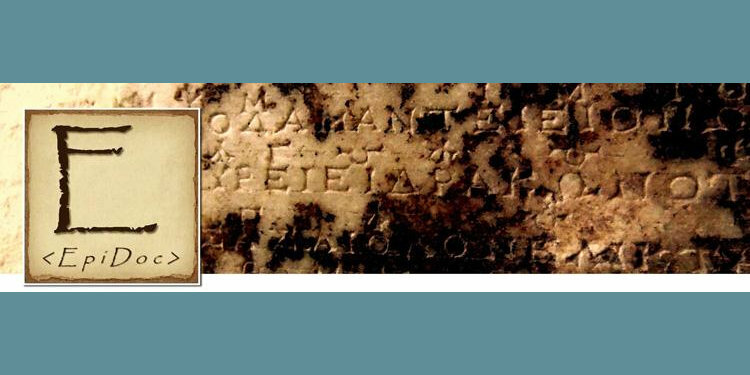 Epidoc files can be downloaded from the detail page of each inscription (e.g.). 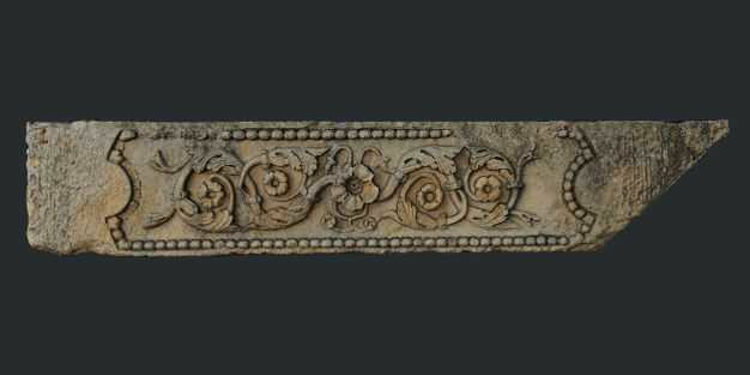 A collection (Link) of 3d models of artifacts and structures created using the Structure from Motion technique. 10 short videos that describe the main features of this website. Unless otherwise stated, the data in this website are to be considered licensed under CC BY-SA license. Creative Commons Attribution 4.0 International License.